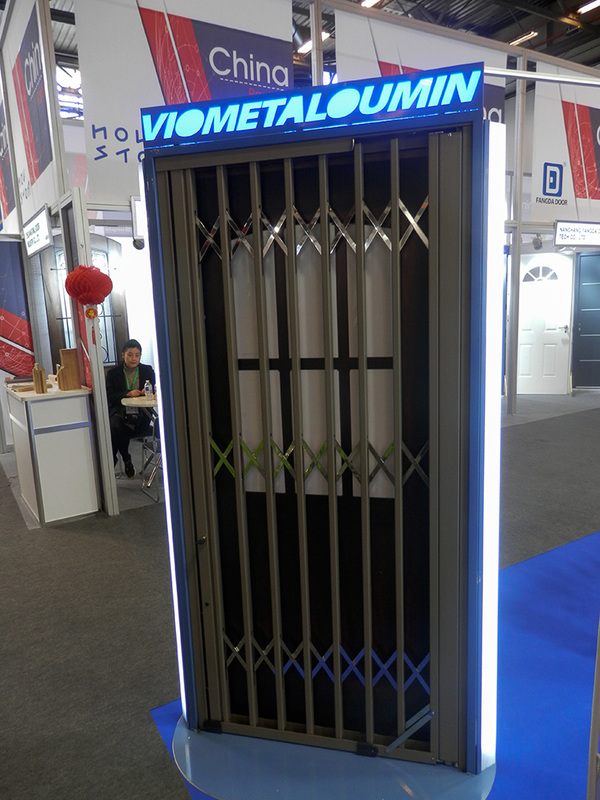 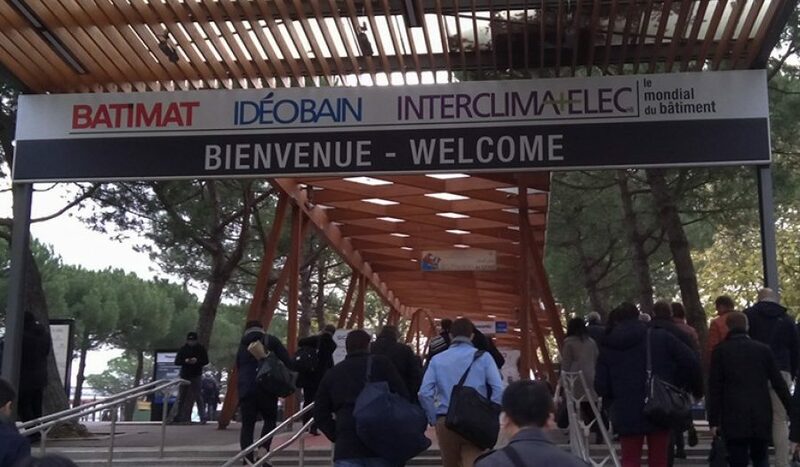 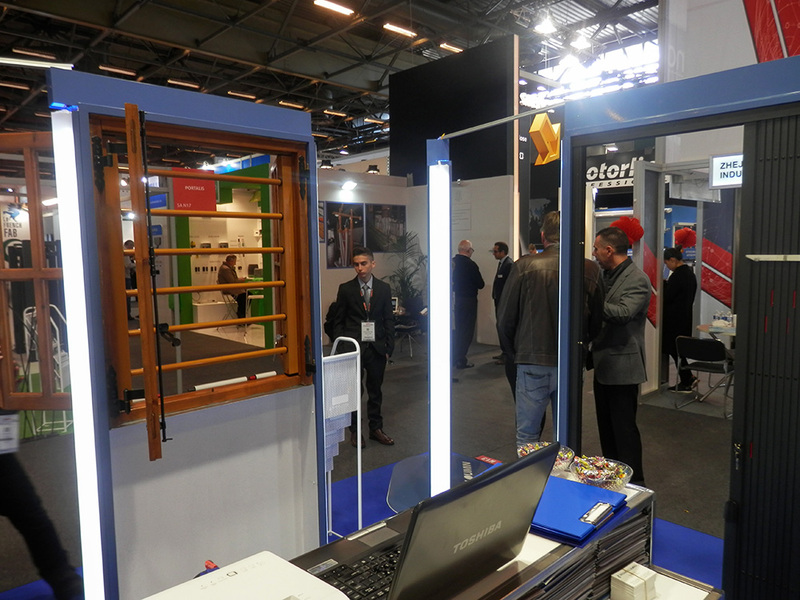 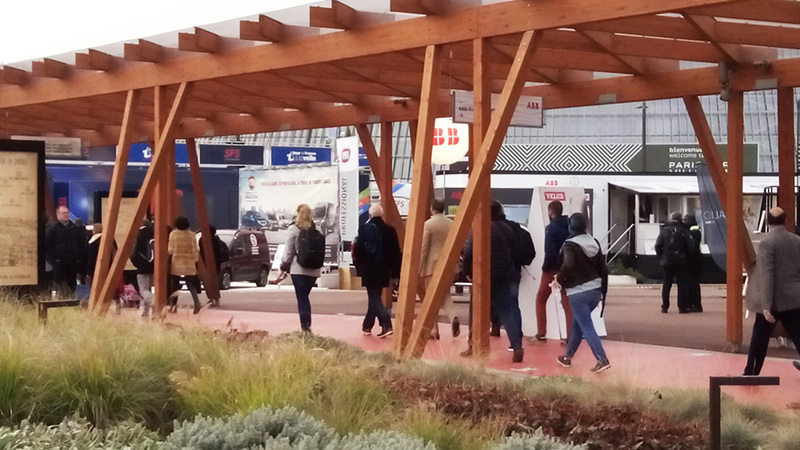 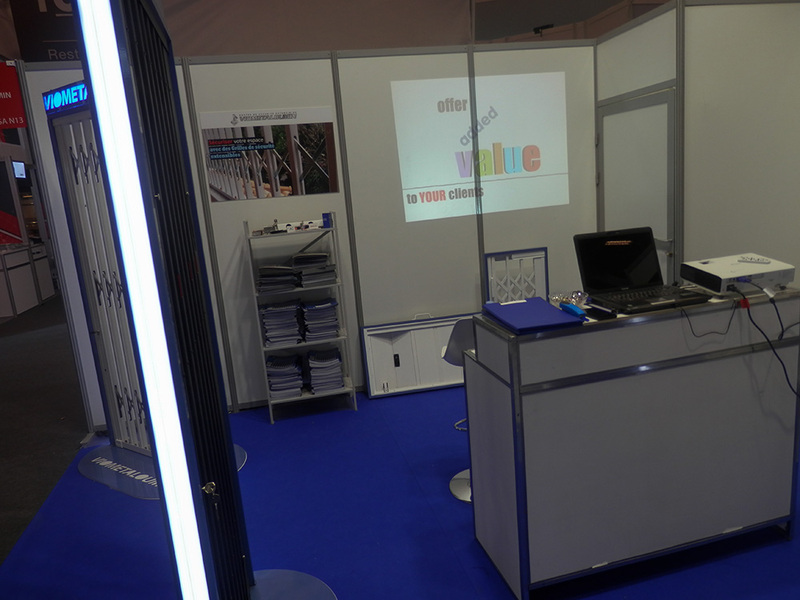 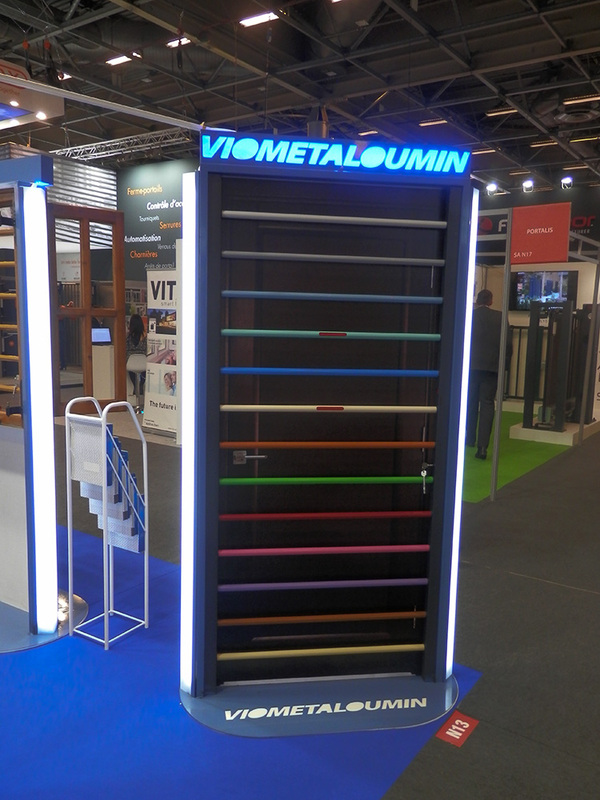 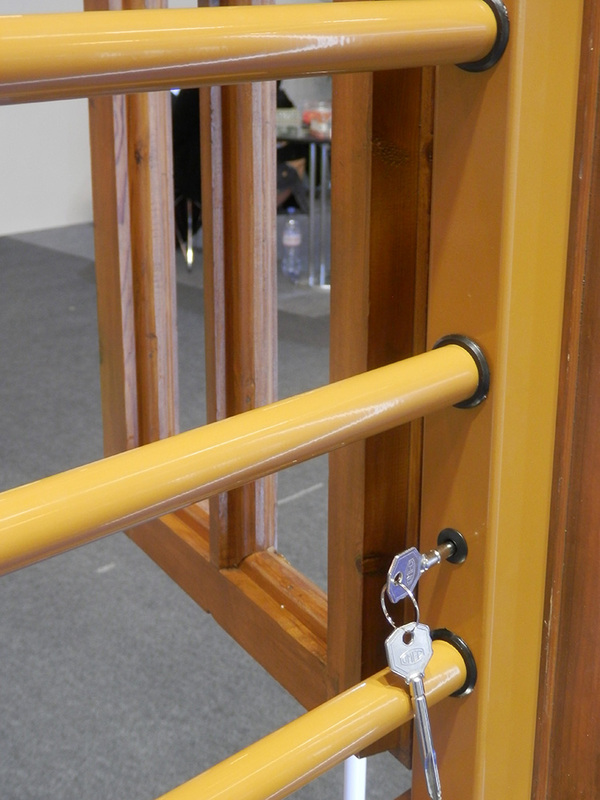 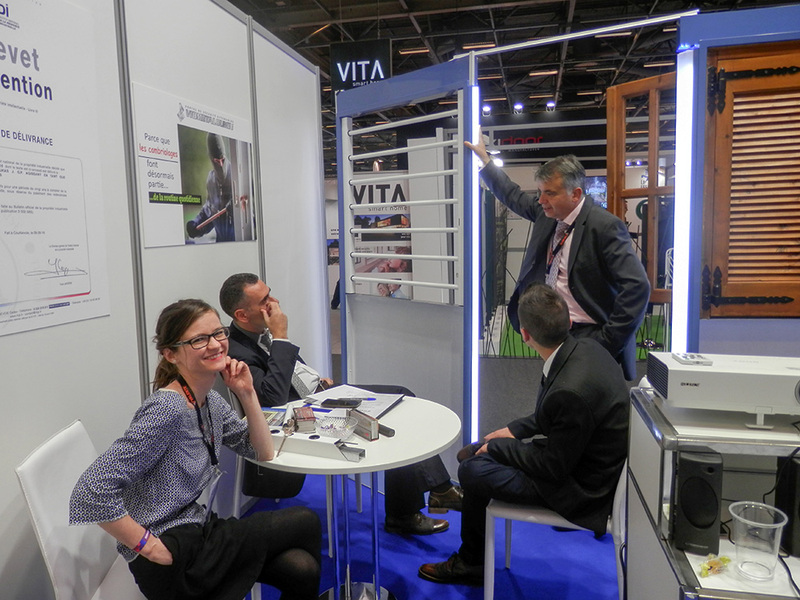 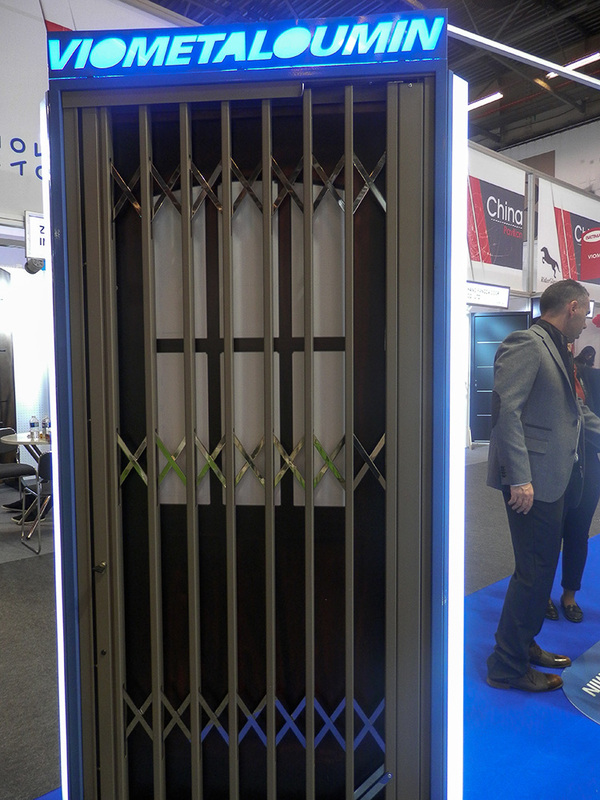 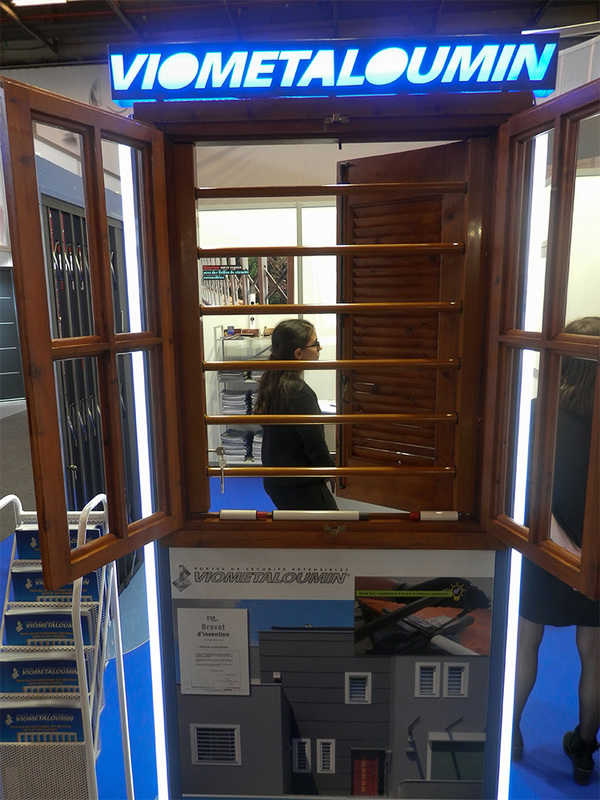 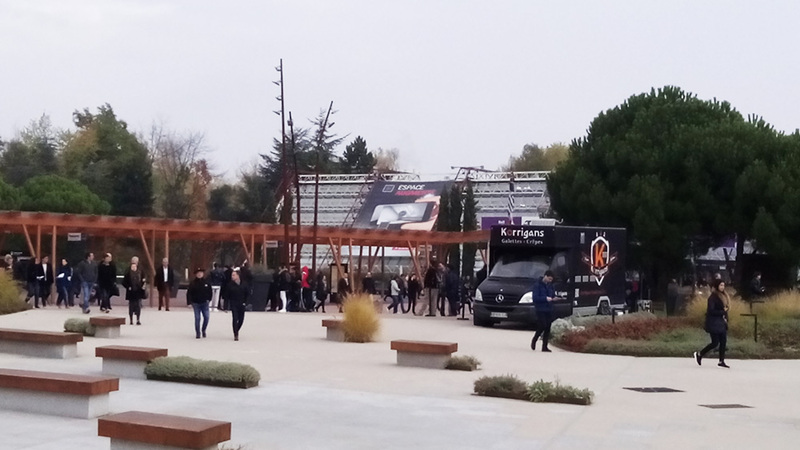 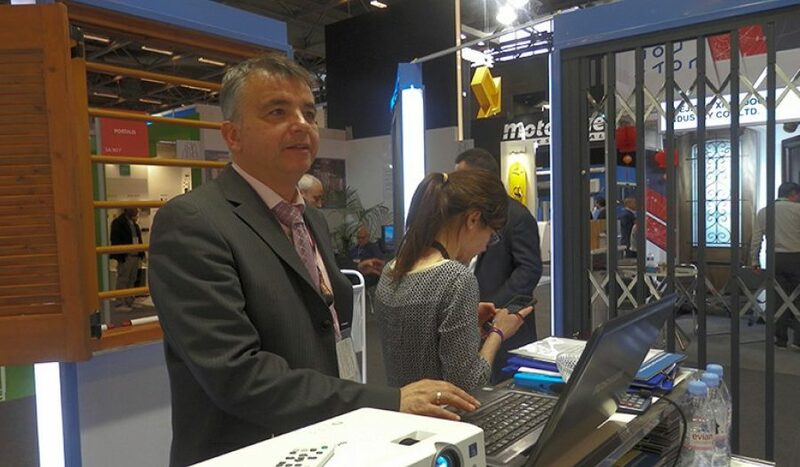 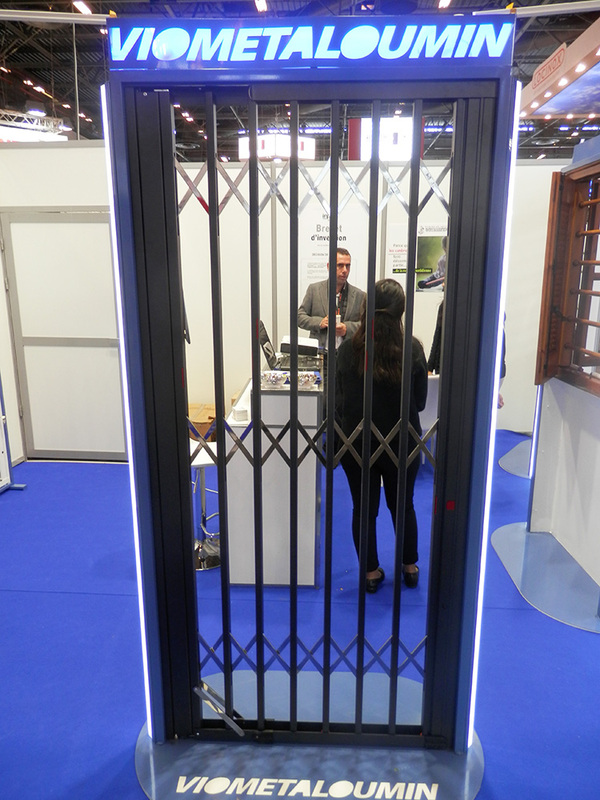 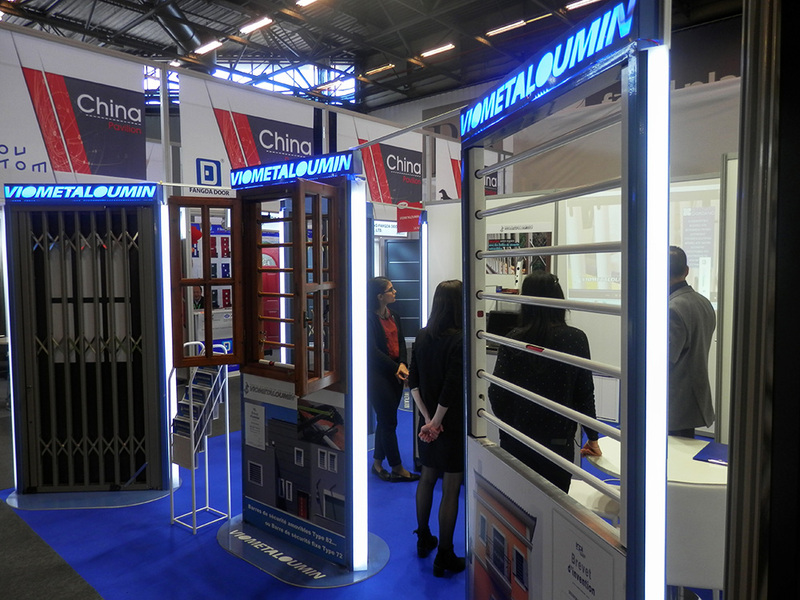 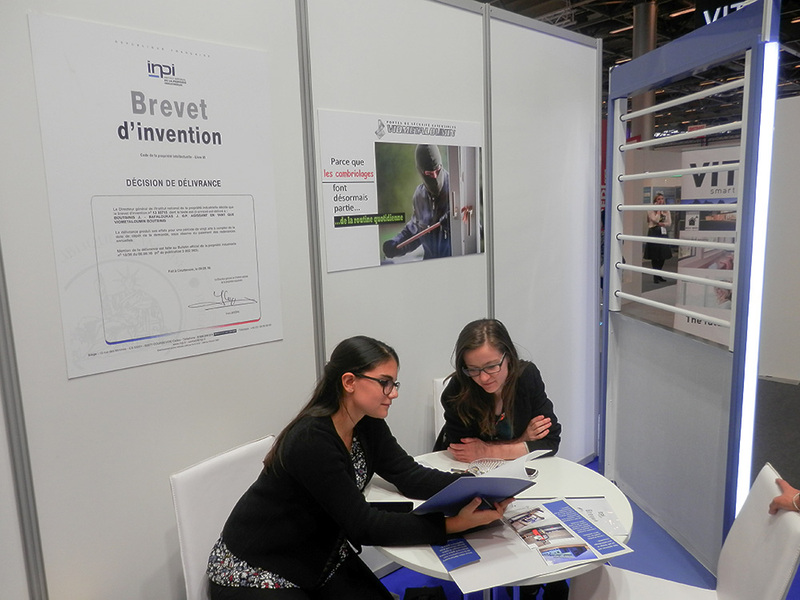 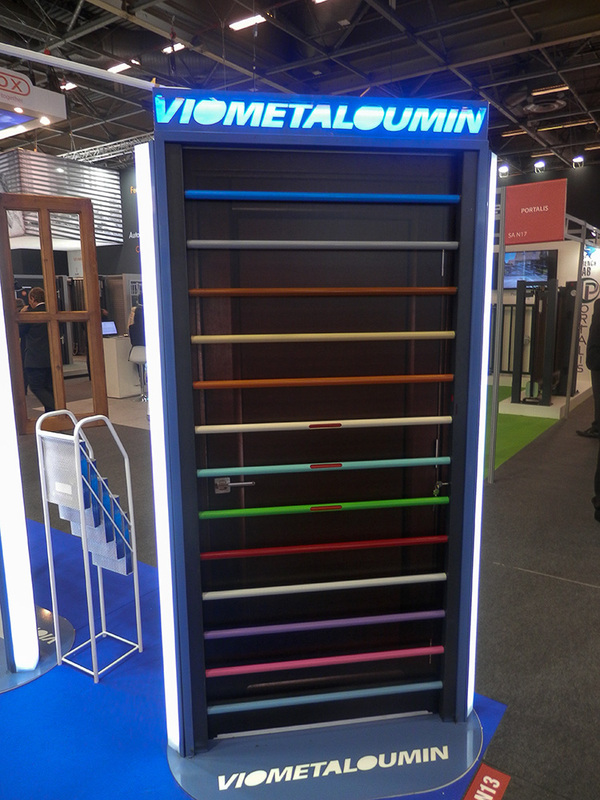 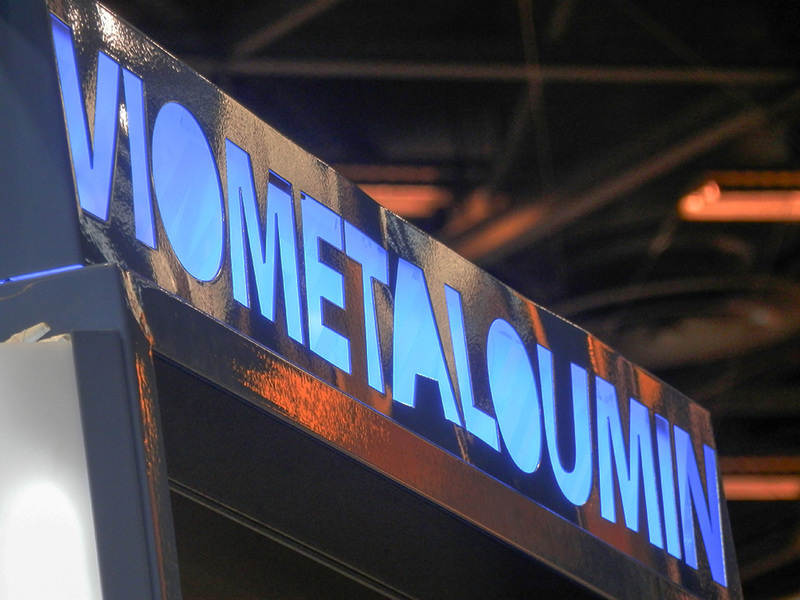 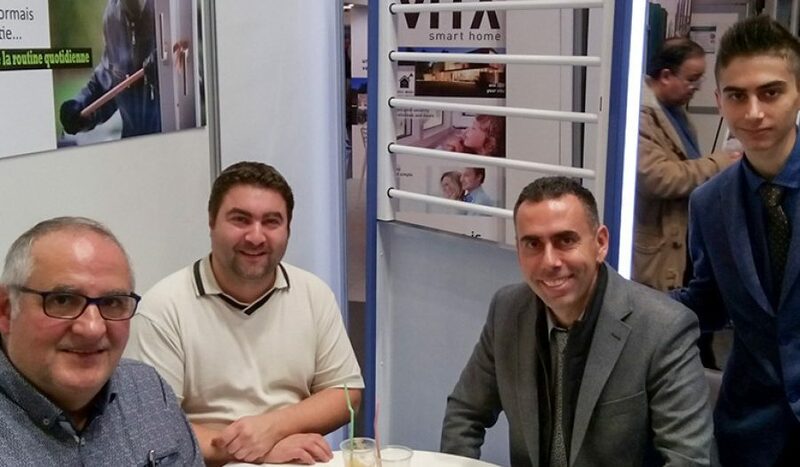 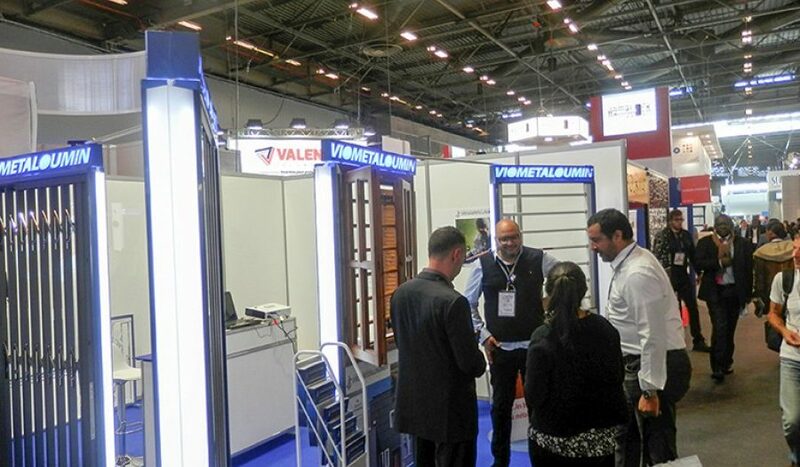 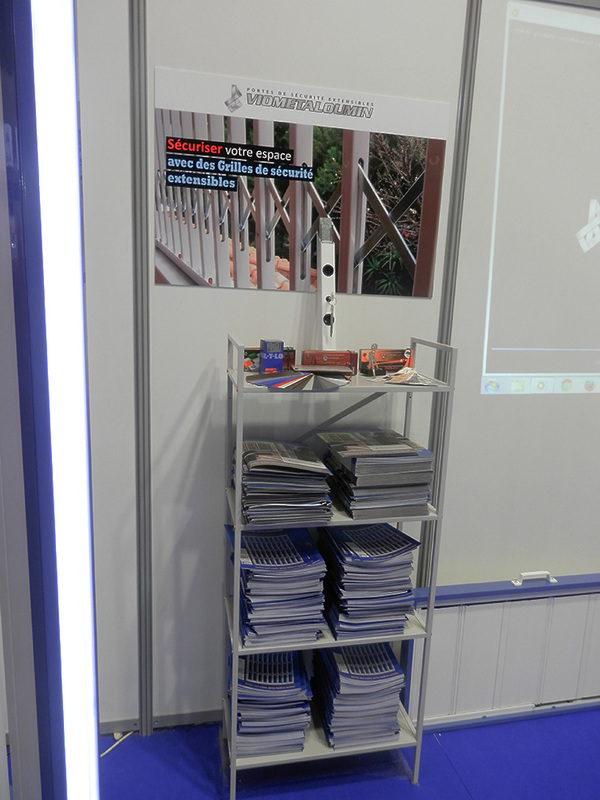 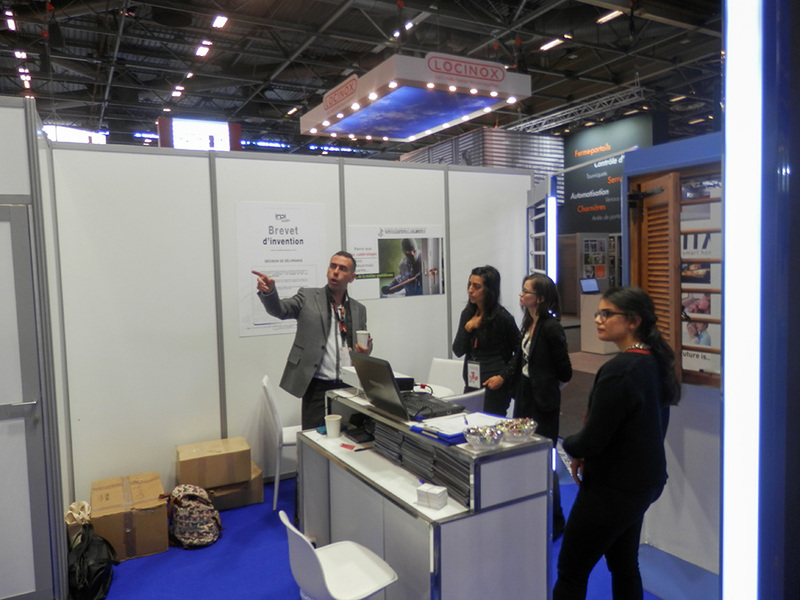 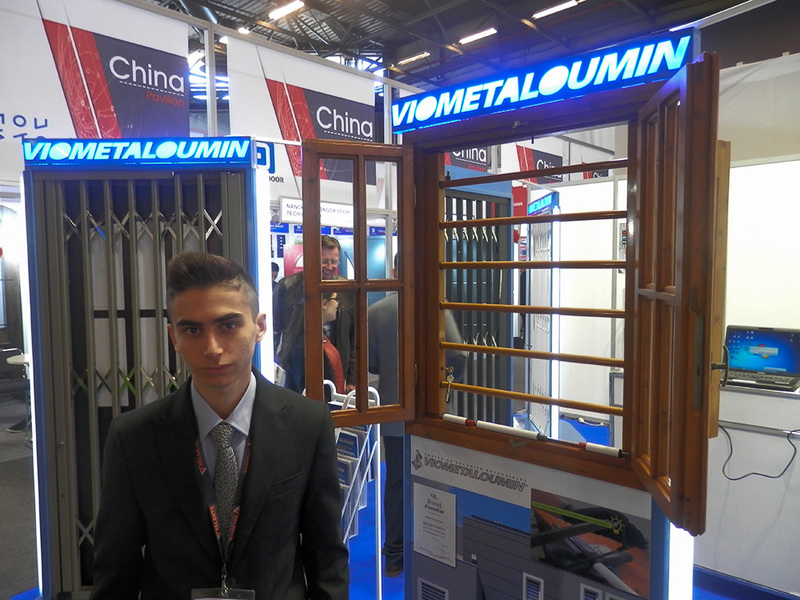 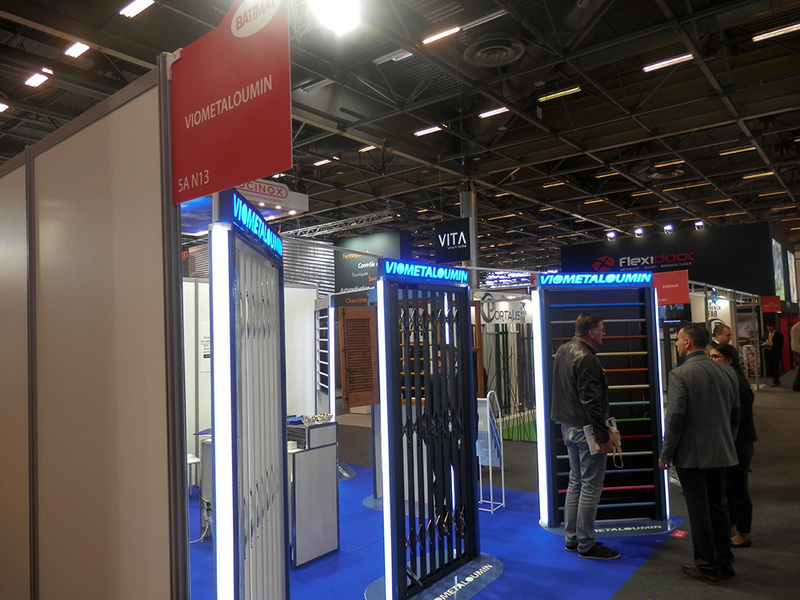 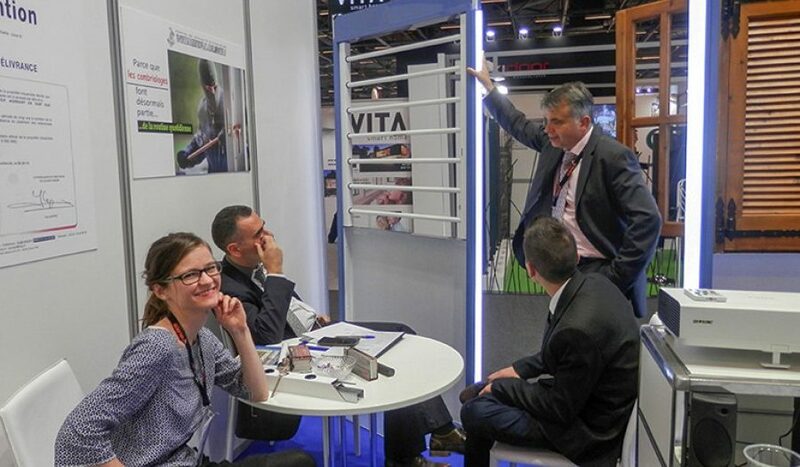 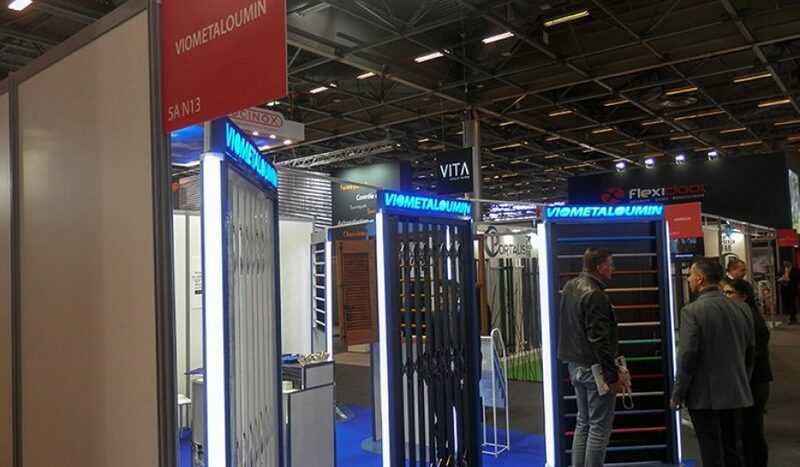 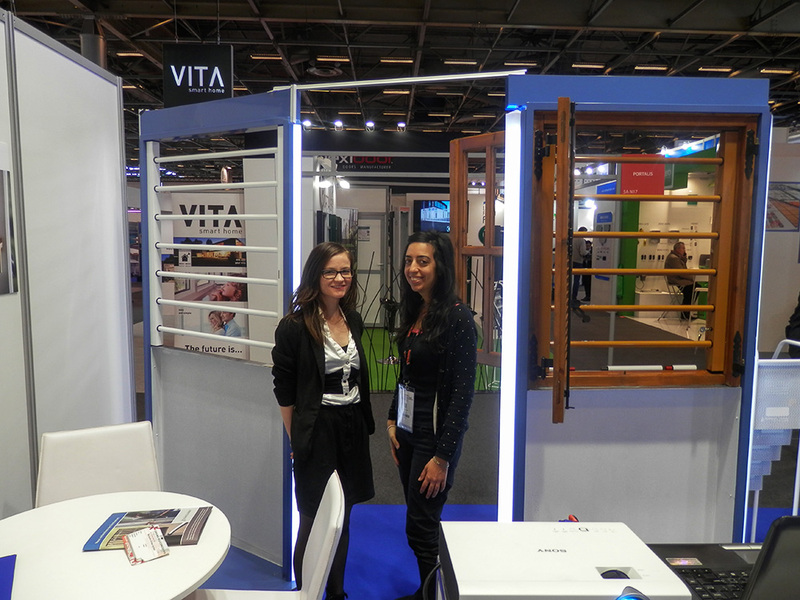 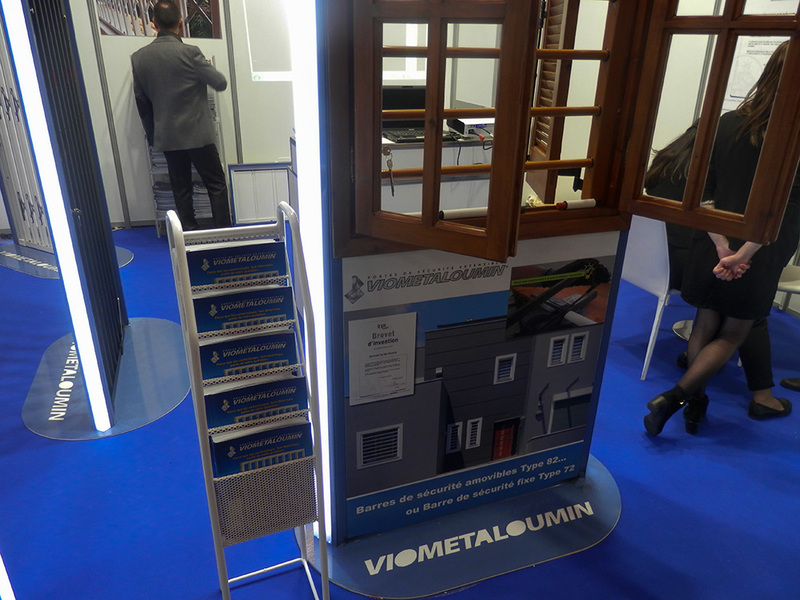 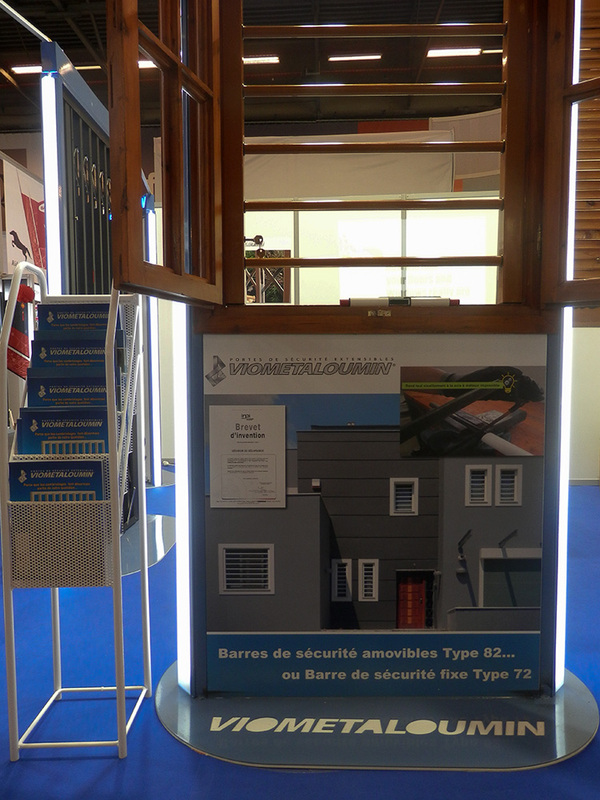 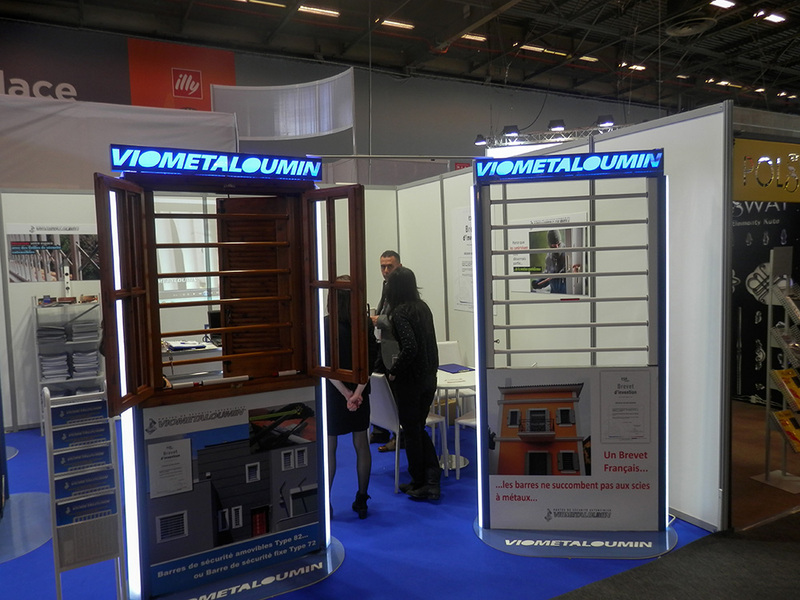 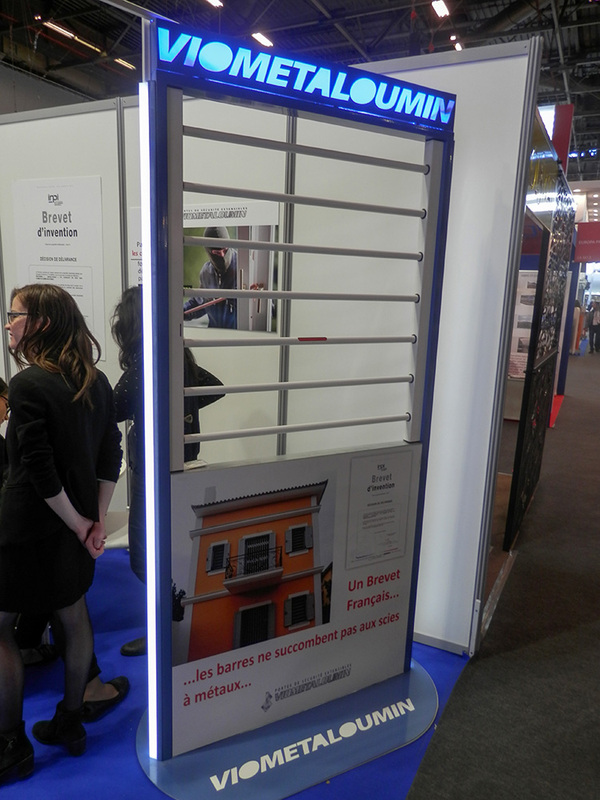 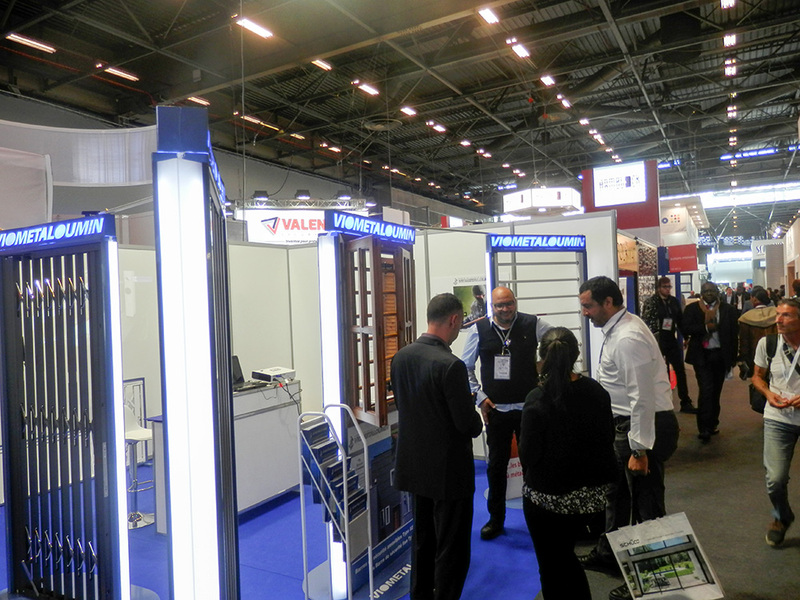 Photo collection from Viometaloumin participation in Batimat, the world’s leading construction exhibition. 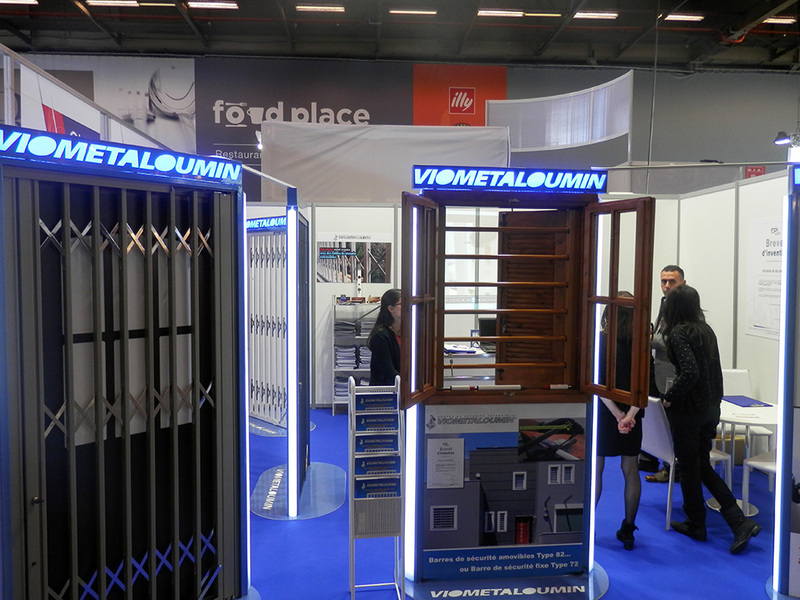 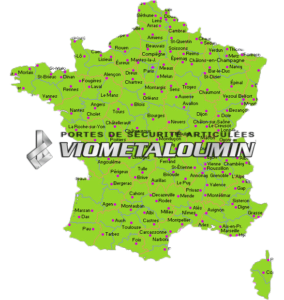 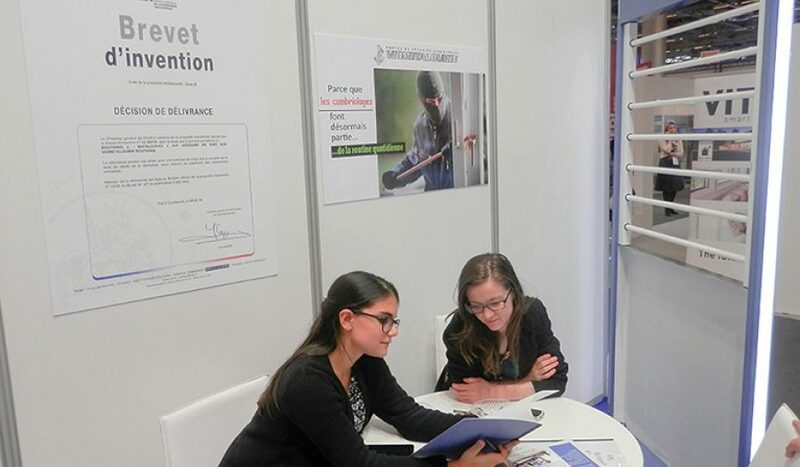 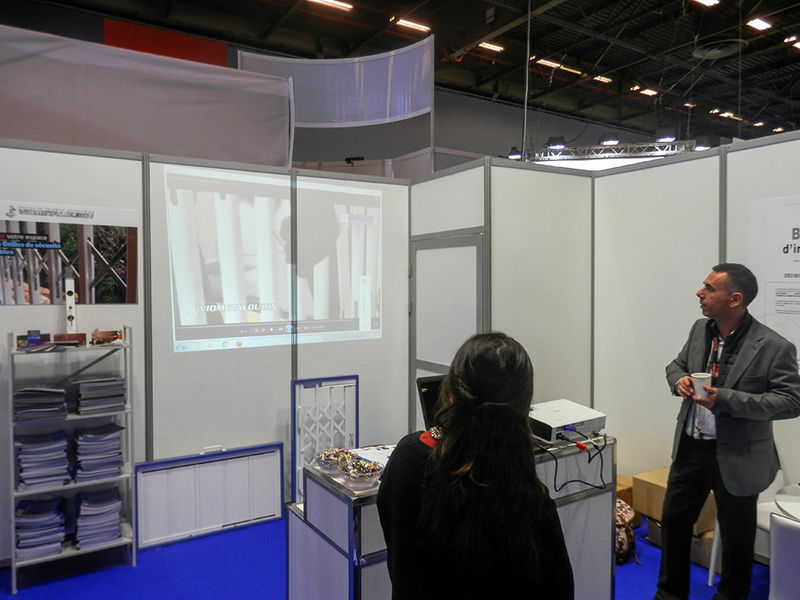 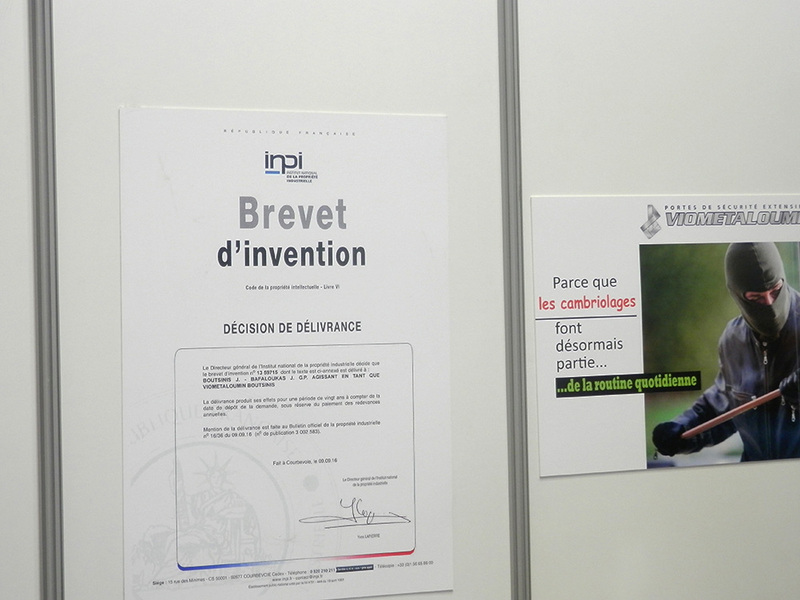 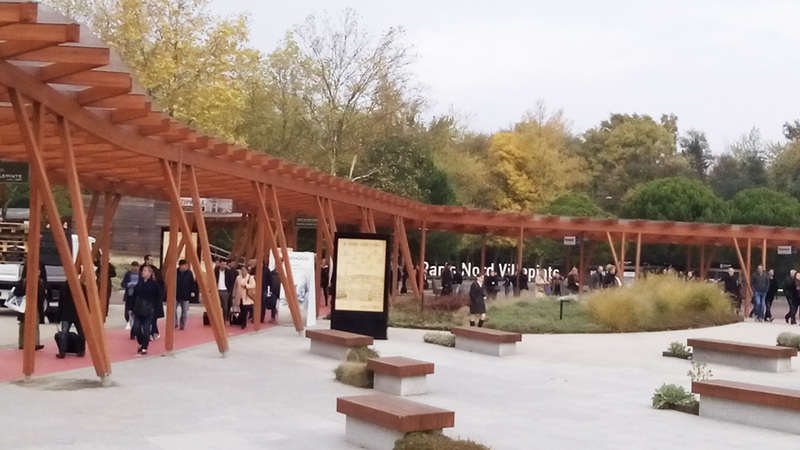 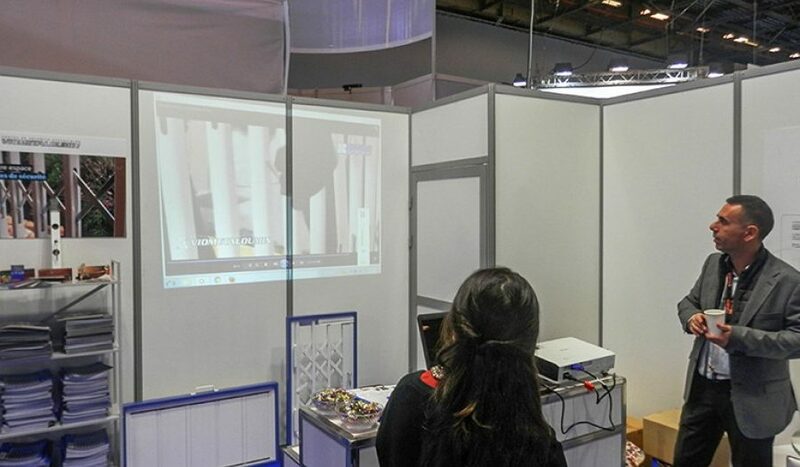 The exhibition was held in Paris, France from 6 to 10 November 2017. 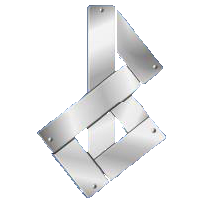 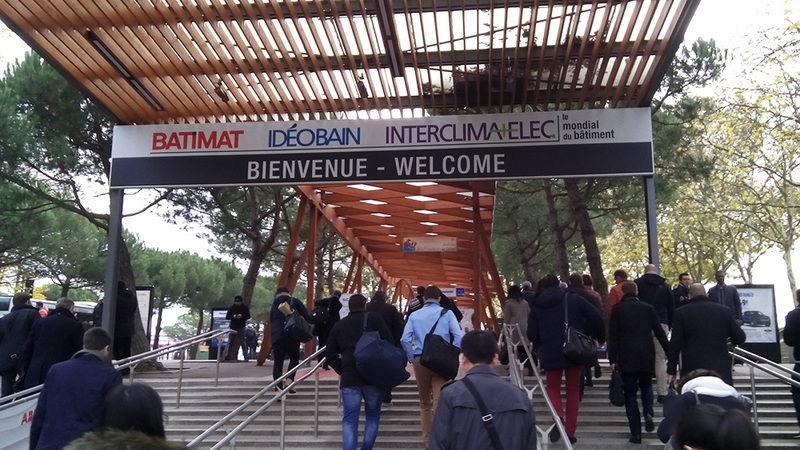 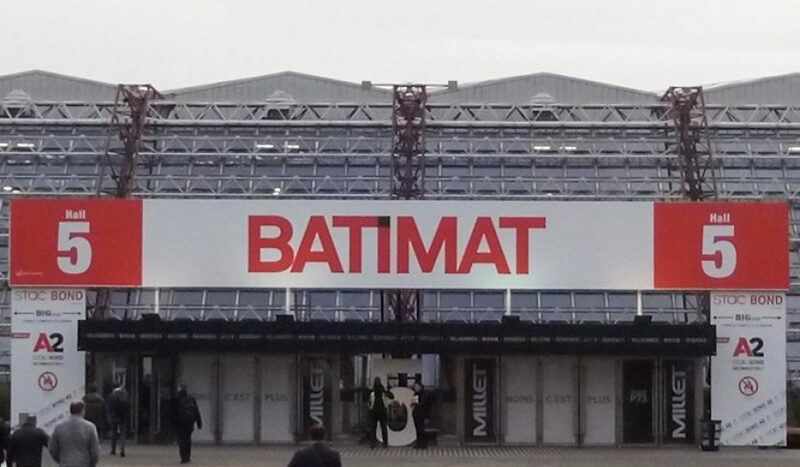 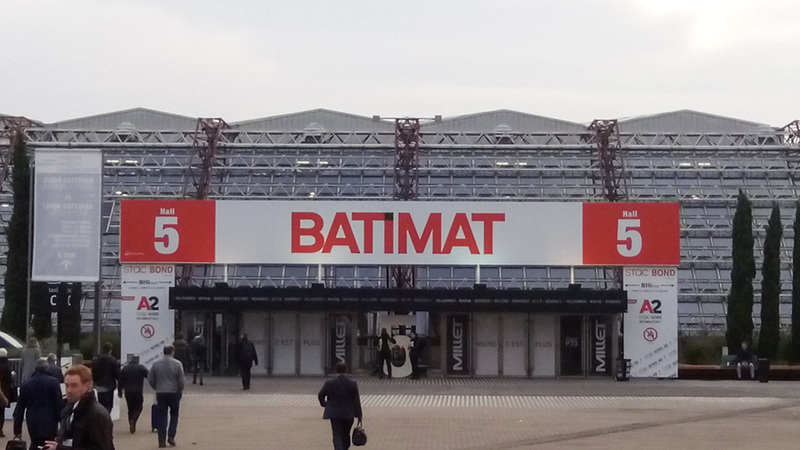 Batimat combines the world’s most comprehensive range of products, equipment and services and the largest number of professionals (developers, manufacturers, suppliers and distributors).